Put some life back to your house by getting a roof replacement with SDK Roofing Limited of Leeds. 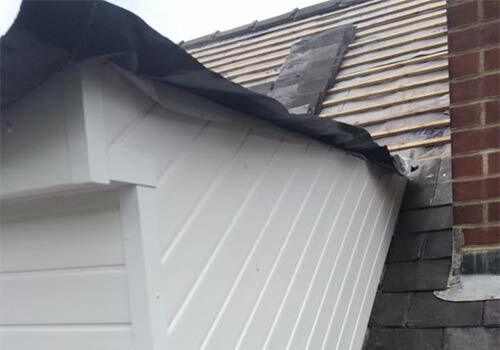 Our team of experts can take care of the entire process, from sourcing the very best materials to installing your new roof. With over 12 years of experience behind us, we can make sure that your new roof offers long lasting protection to your home. All of the work completed is fully insured and guaranteed for your total peace of mind. We are able to work on both commercial and domestic projects, providing an expert service at a cost-effective rate. Customer service is always at the forefront of our mind and we will go above and beyond to make sure all of your requirements are met. Our hard work, attention to detail and customer satisfaction levels have allowed us to maintain an exceptional rating over on our Facebook page. Slating is perfect for adding a sense of natural beauty to your roof. Slates are also durable and resistant to weathering and pollution. 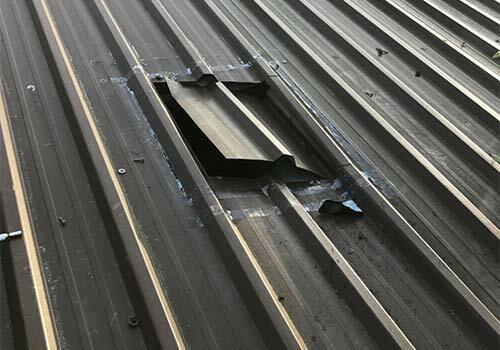 We make sure that only the highest quality slate is used for our re-roofing projects. Tiles are a modern alternative to Slate which is also more cost effective. They are available in a wide variety of colours, textures and designs which gives you a unlimited choice while being energy efficient. They are also popular for conservatory roof conversions. Currently SDK Roofing Limited operate throughout Leeds and surrounding areas, including Wakefield and Castleford. 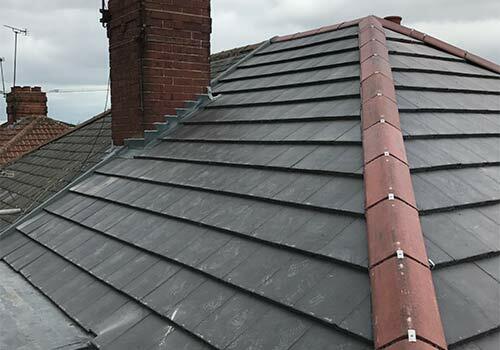 If you would like any more information on our re-roofing service or wish to receive a FREE no obligation quote, contact a friendly member of our team today on 0113 3479950 or use the enquiry form located on our contact us page. 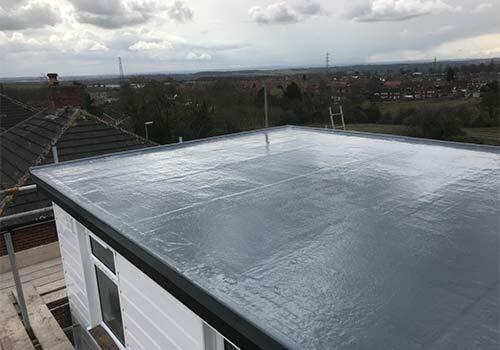 Here at SDK Roofing Ltd, we offer a range of services including Roof Replacements, Moss Removal, Flat Roofs and general maintenance work. Our team has over 12 years of combined experience and we only use the highest quality materials. All of the work we complete is fully insured for your peace of mind. Get in touch with us today for a free no obligation quote. Did some roof repairs for a local cricket club this morning they don’t know it yet but I won’t be putting a bill in for the works, it’s give us great pleasure in helping out community groups like this when we can. Are you sick and tired of roofers not performing not turning up when they say they will? well look no Further here at SDK ROOFING LTD we pride ourselves on punctuality, reliability and only the highest standards of works.